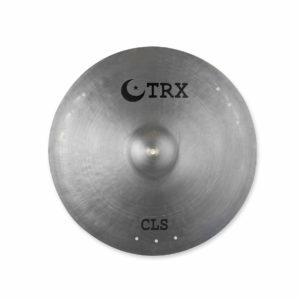 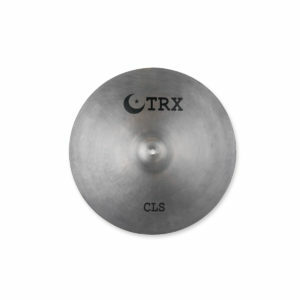 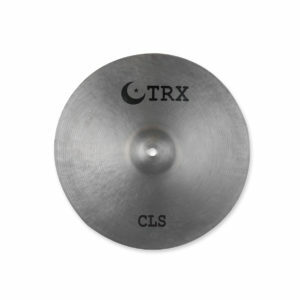 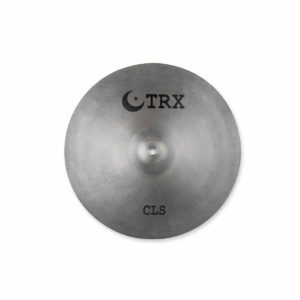 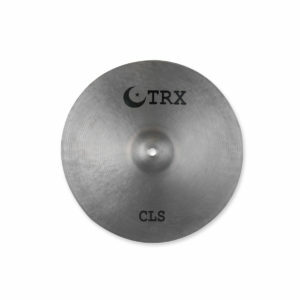 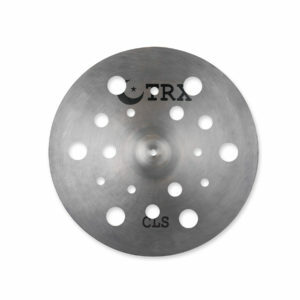 Available in a selection of models—and developed in collaboration with top European jazz composer/performer Lada Obradović—the TRX CLS Series combines a dark, warm, classic sound with an exclusive Retro-Gray finish. 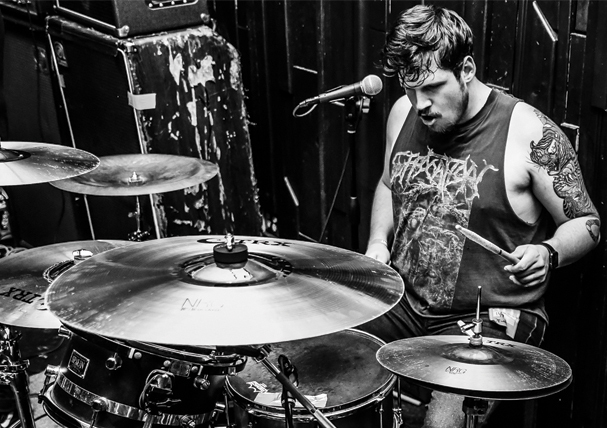 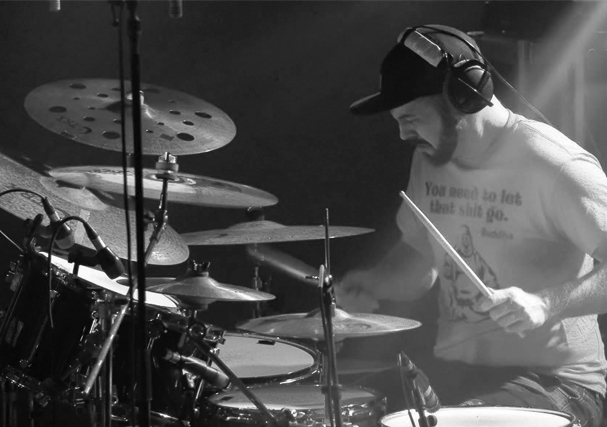 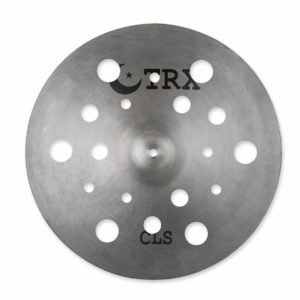 The extra-thin B20 Bronze cymbals are handcrafted by master cymbalsmiths and recommended for a variety of jazz, rock and indie/pop drumming applications. 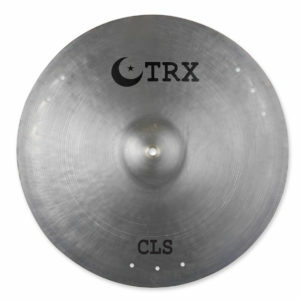 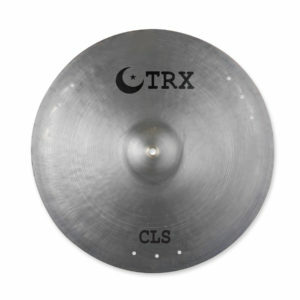 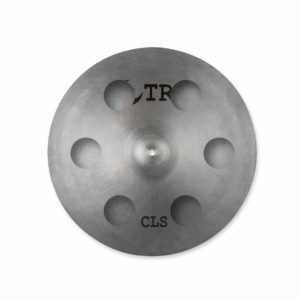 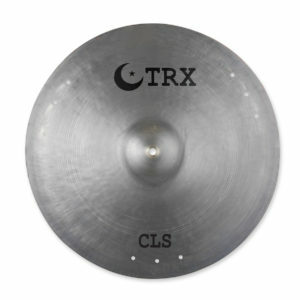 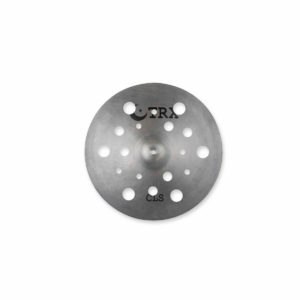 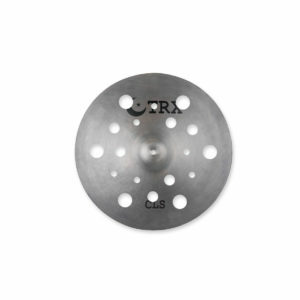 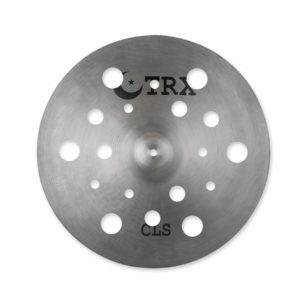 One of the vintage elements incorporated into the CLS line is more evenly matched, pre “New Beat” weights for hi-hat cymbals. 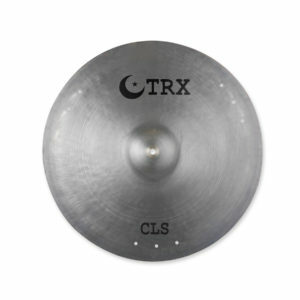 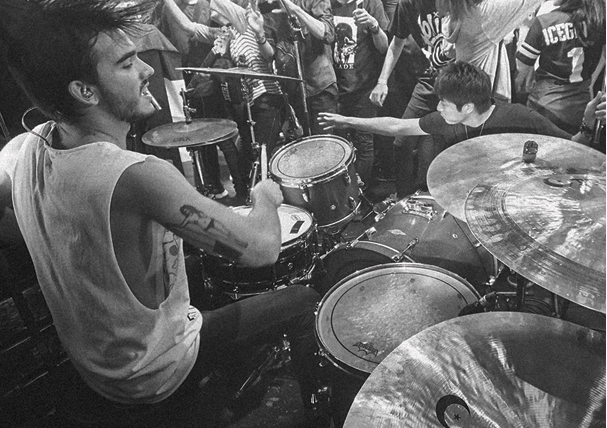 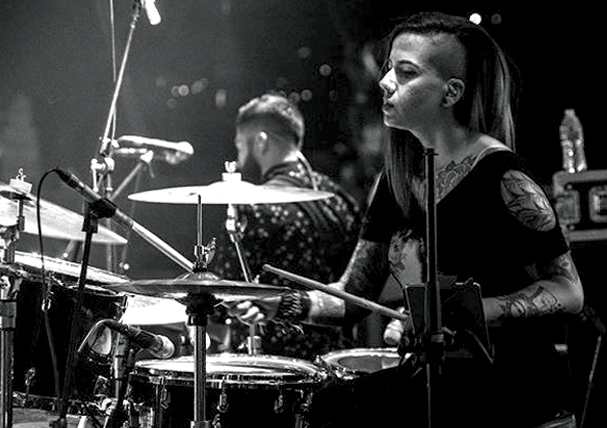 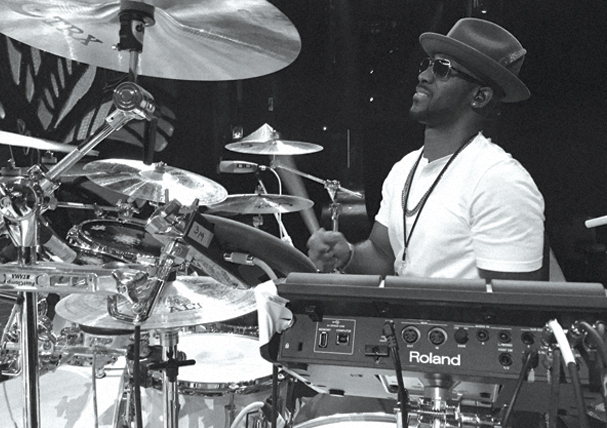 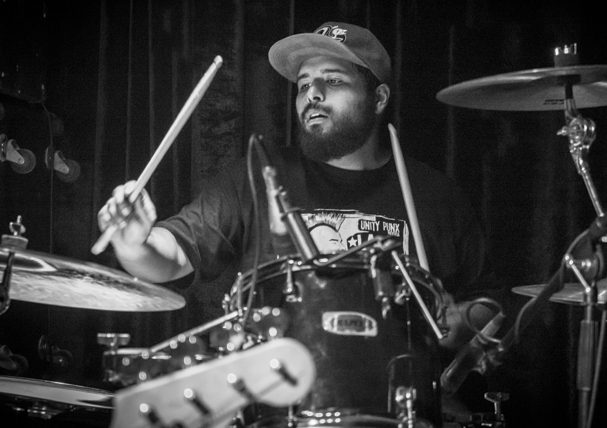 The addition of Thunder splashes and crashes as well as removable rivet holes on the CLS bottom Hi-Hats and Crash-Rides offer a variety of modern sounds within this vintage line.